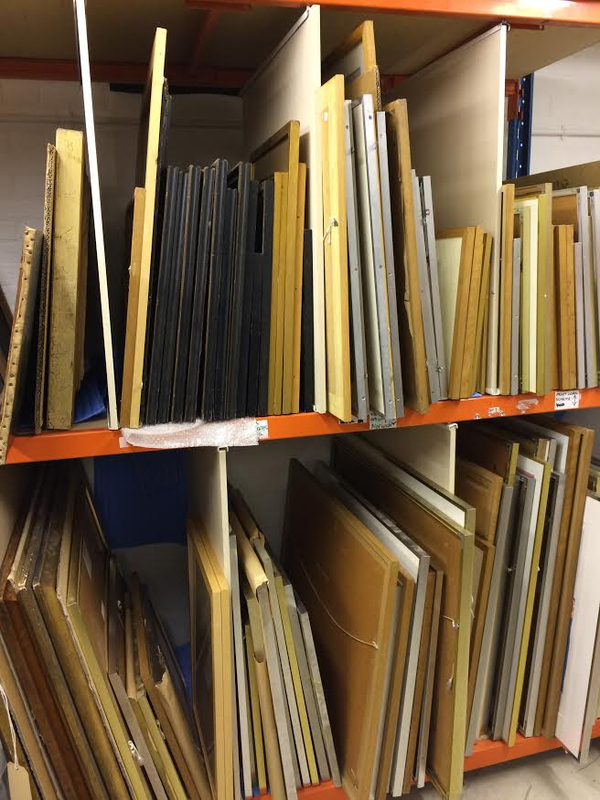 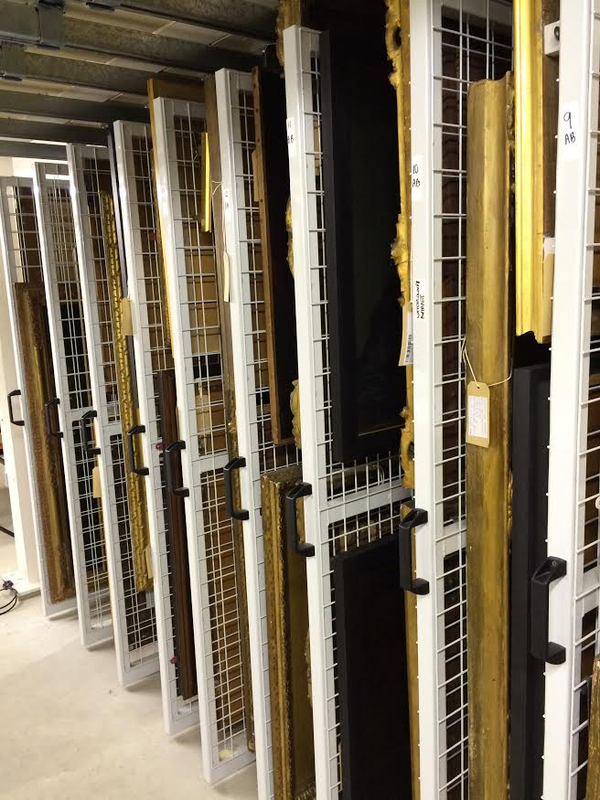 As well as institutions and businesses like museums and galleries, we also provide storage for fine art collectors, antique collectors and sculpture collectors alike. 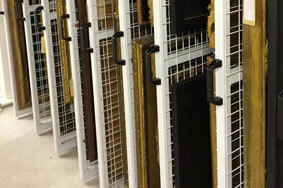 Whether you are waiting for a piece to be shipped or collected, or you need somewhere to store your items safely while you find room for it in your personal collection, Each Art Unique has everything you need. 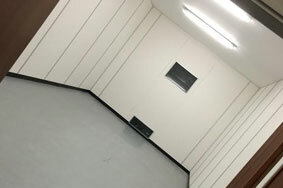 Our units are available in a wide range of sizes, each one with climate-control features that ensure your items are stored in the exact conditions required. 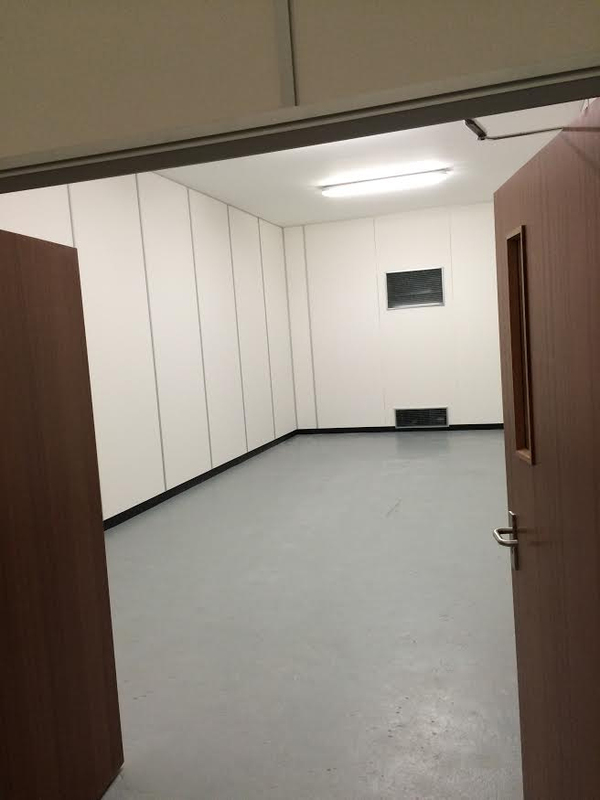 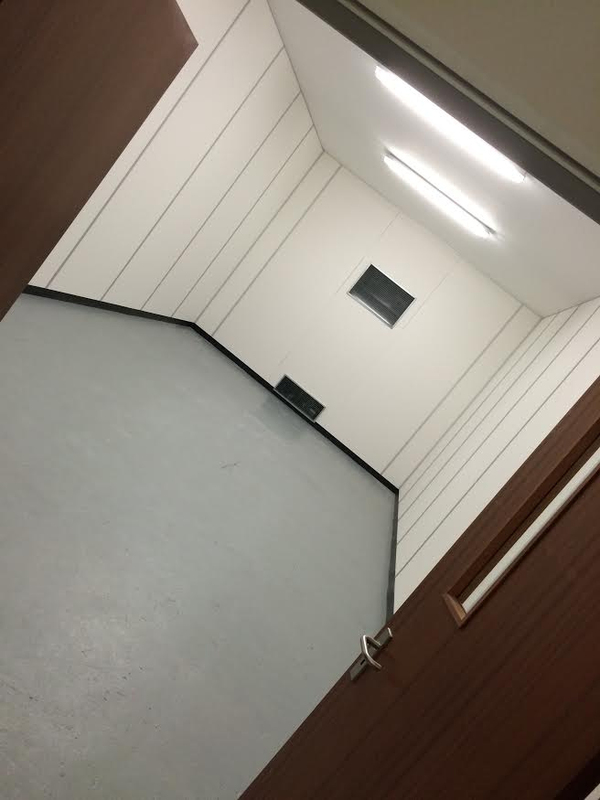 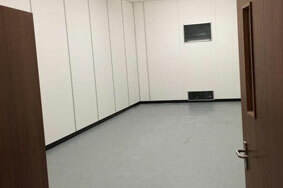 You will be able to access your unit at any time, and our storage facilities are monitored by CCTV and our team of dedicated professionals, for guaranteed peace of mind. 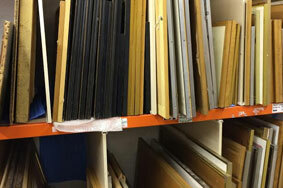 If you would like to know more about our storage for antiques collectors and storage for sculptures collectors across the UK, please feel free to get in touch with us today and our friendly team will be more than happy to help.